Product #55655 | SKU HS-02B | 0.0 (no ratings yet) Thanks for your rating! 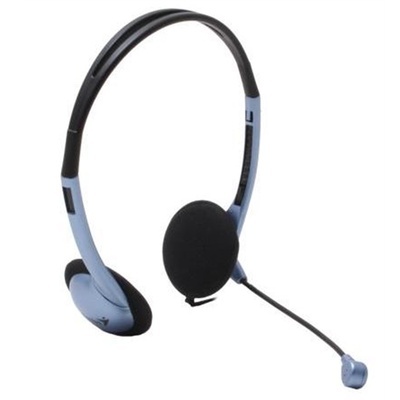 Lightweight headset featuring a clear microphone with in-line volume control. The HS-02B is the perfect product for those who just need the basics at a great Genius price.